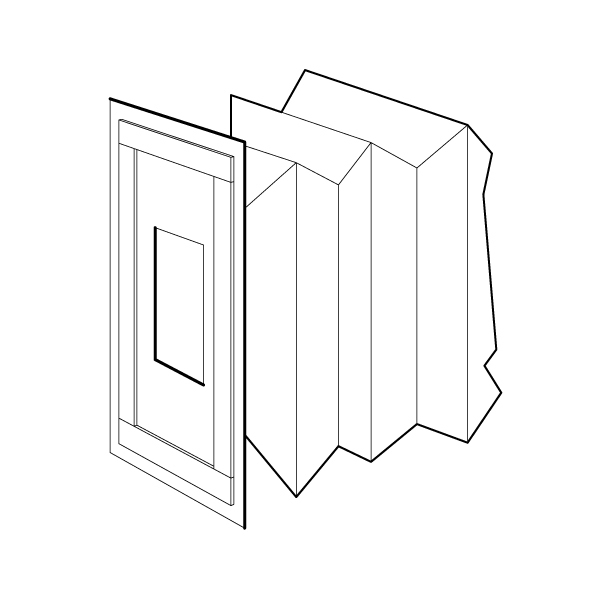 Square and rectangular bellows are available in almost any size beginning with a 2" x 2" inside dimension. Material choices are available to meet a variety of applications and environments. Bellows can be mounted to machinery using collars or flanges that are sewn to customer specifications. Customers may specify end conditions that meet their application requirements. Typical applications include coverings for expansion joints, connections between ducts, protection of mechanical devices or protection for square or rectangular machine components. 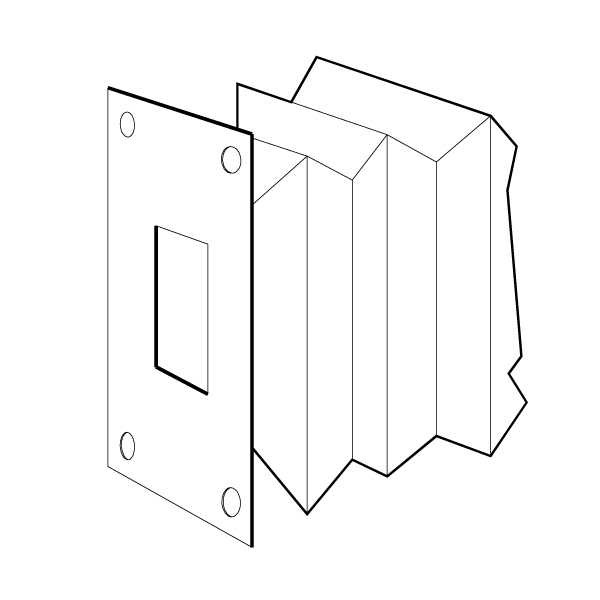 Options for square or rectangular bellows include zippers, sewn tabs, and stiffeners. Velcro strips offer another option for mounting the flange ends of bellows and covers. These strips, which are attached to the flat face of flanges, are available in both cloth and plastic Velcro materials. Customers using Velcro strips do not need to specify a mounting hole pattern for flanges.